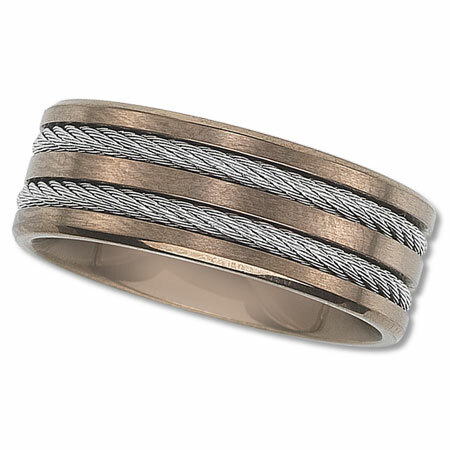 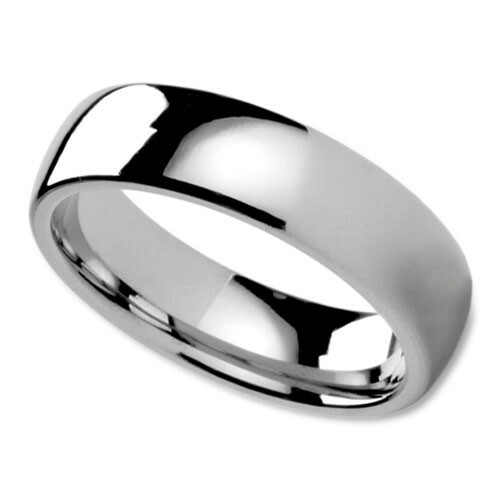 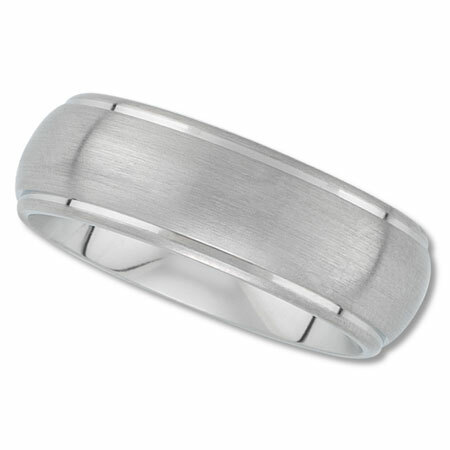 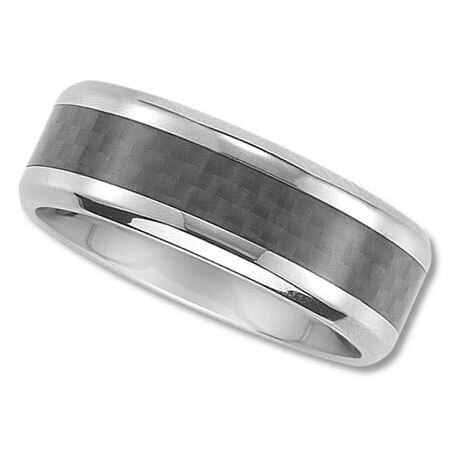 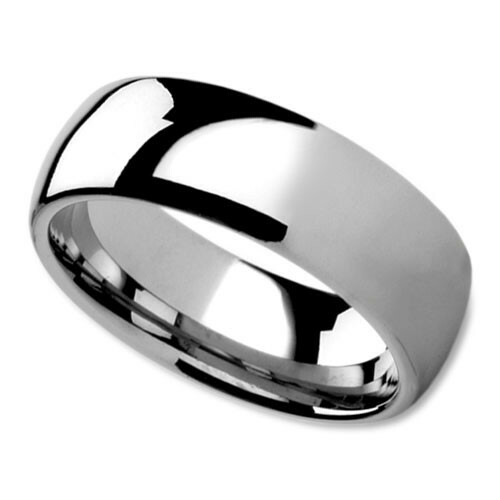 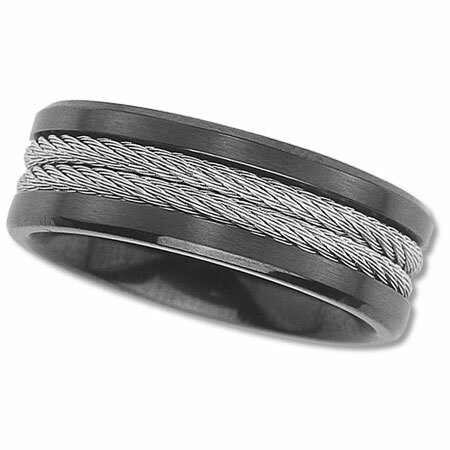 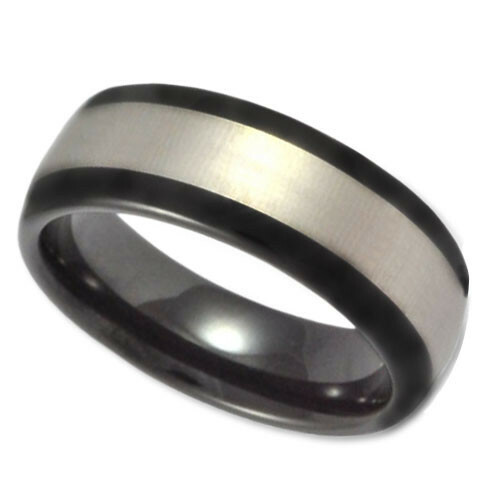 Unisex Wedding Rings for Men and Women from Only $66 to $250. 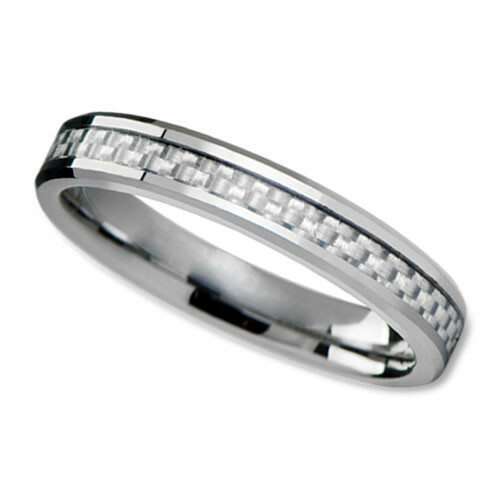 We offer a Lifetime Replacement Guarantee on this ring and 30 day unconditional money back guarantee. 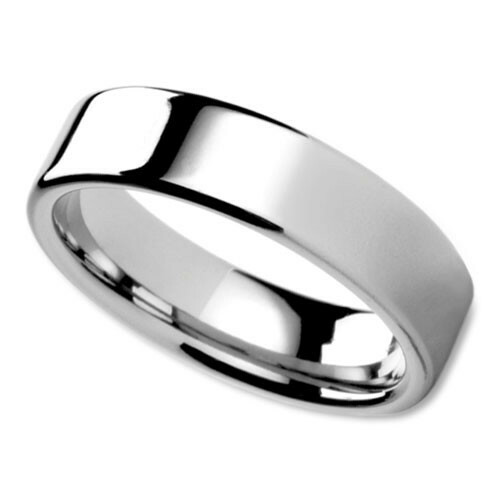 All of Our unisex wedding rings come with a Lifetime Replacement Guarantee, are always in stock, ship the same day, and range in price from only $66 to $250. 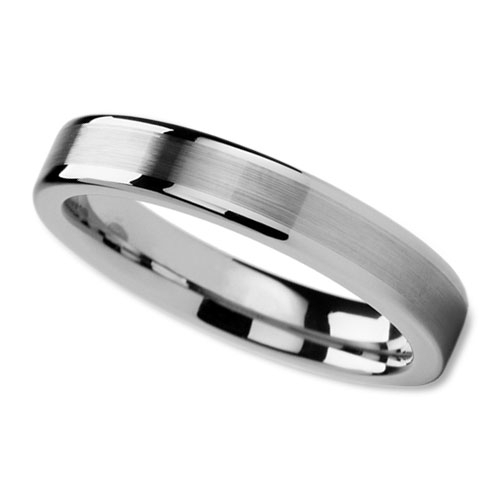 Our rings can be shipped for overnight delivery to anywhere in the USA, can be delivered to most places in Europe and Asia within 3 days, and are backed by our Lifetime Replacement Guarantee. 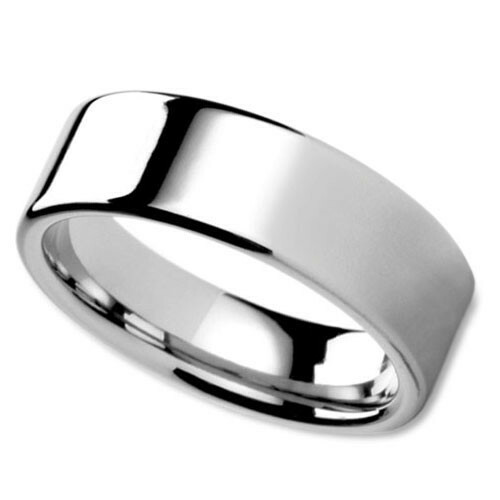 Should any of these rings become scratched, nicked, chipped, dented, cracked, broken, discolored, or simply don't fit as they did the day you purchased them, we will replace these free of charge. 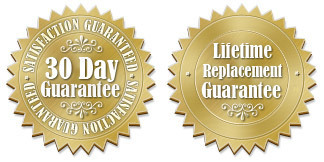 Please read our Lifetime Replacement Guarantee terms here.